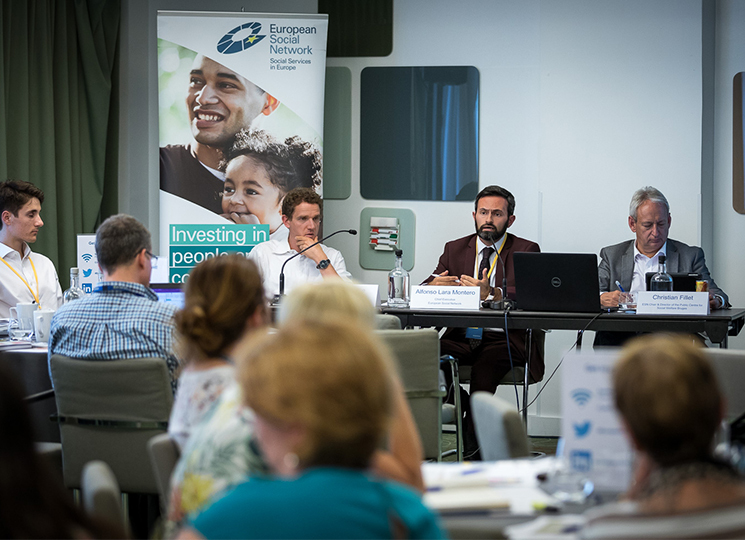 The final roundtable focused on how a rights approach and an outcomes approach interact in children’s services and what policy proposals governments should implement to ensure the implementation of the European Commission’s Recommendation ‘Investing in children’. Specifically, the roundtable discussion served as a point of departure for further investment in the quality and reach of children’s services in the five countries surveyed. 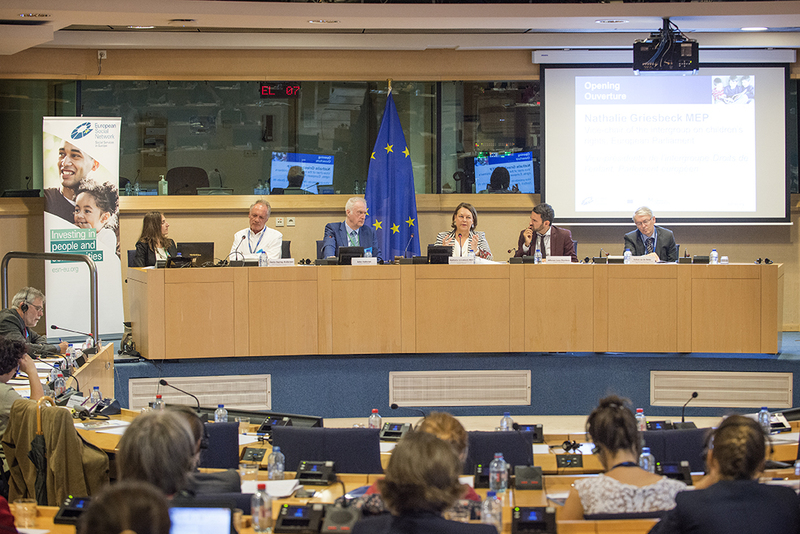 Julien Van Geertsom from PPI SI (BE) advocated addressing children’s needs through an evidence-based, multidimensional and multilevel policy framework that encourages coordination and consultation between different actors working in children’s services. At local level, he supported investment in consultation platforms led by Public Centres for Social Welfare, and at European level he proposed that the European Investment Package was accompanied by measures to secure its implementation. The Deputy State Minister for family and youth affairs, Tünde Fűrész (HU) prioritised access and quality of child day care services, investing in social workers’ training and extending meal programmes in nurseries and kindergartens. She also supported service provision based on demand at local level and inter-sectorial coordination based on national protocols. The top priority for the Hungarian Government is to increase the number of professionals for children with special educational needs and to strengthen intervention. 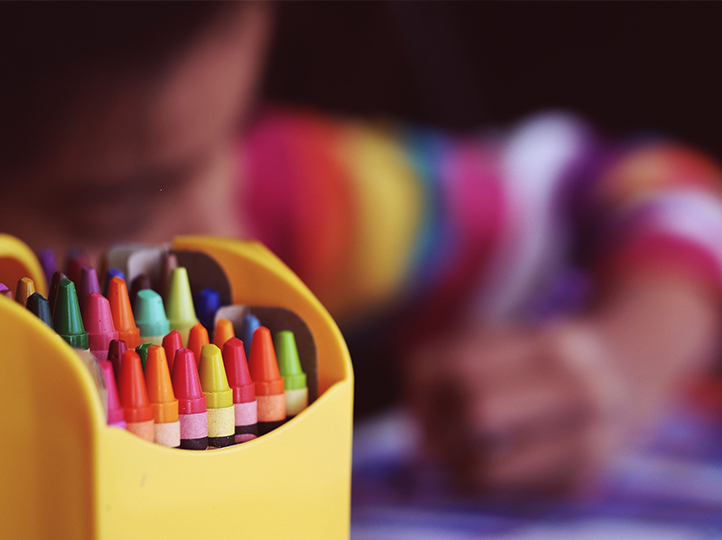 One of the main policy priorities for the Italian Government is to bridge the cognitive and socio-emotional gap of children living in disadvantaged conditions at an early age and to prevent institutionalisation. Therefore, the main focus will be on the P.I.P.P.I programme, an evidence-based implementation programme that ensures a holistic and integrated approach to evaluation, planning and intervention with families and children. An effective collaboration between interdisciplinary teams of professionals, volunteers and vulnerable families will be key to successful outcomes. Alexandra Simões, from the Institute for Social Security, Ministry of Solidarity, Employment and Social Security (PT) prioritised the use of European social funds to strengthen the network of Family Support and Parental Counselling Centres and to support initiatives that invest in family empowerment and prevention of residential care. To facilitate implementation, she supported enhanced collaboration between local intervention teams. Focus should be on quality and efficiency of service provision given the ageing population and reduced human resources in Portugal. Simona Oproiu, from the National Authority for the protection of Children’s rights and adoption (RO) proposed investment in prevention services and training of the specialists involved, especially at community level, since they are the first to get in touch with children and families at risk of separation. Ms Oproiu highlighted that informed and adequate access to European Structural Funds will play a vital role in the transition from institutional to alternative care for children deprived of parental care. Closing the event, ESN’s CEO John Halloran stated “together we produce useful information and can learn from each other with the ultimate goal of making progress in the interests of children” and stressed that meetings like this one are of great significance because they show the EC how knowledge-sharing is impactful for people working at the local level.